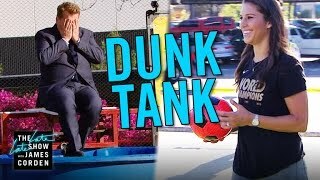 James invites World Cup MVP Carli Lloyd to kick soccer balls at a dunk tank target that drops him in cold water. 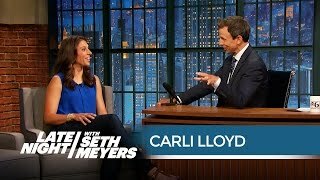 Watch my last video https://www.youtube.com/watch?v=uUdIy4WKa80. 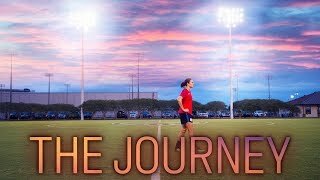 NWSL on Lifetime Player Spotlight: Sky Blue FC midfielder Carli Lloyd talks about her career with the U.S. women's national team and the evolution of her game. 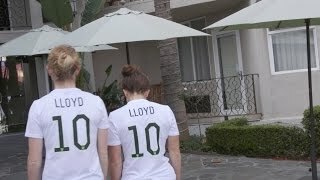 U.S. Women's National Team profiles with goalkeeper Hope Solo and midfielder Carli Lloyd.